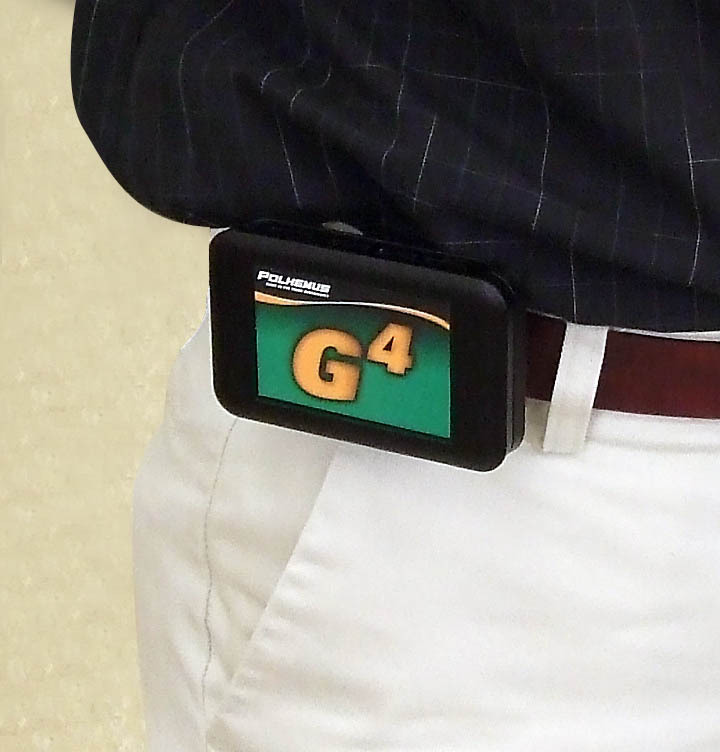 The G4 motion tracker is getting rave reviews in terms of functionality—and has been described as best-in-class, based on performance alone. But it’s also getting a significant nod for its quick set up, user friendly design, and ease of system integration. Khymeia, a virtual reality rehabilitation company, located in Italy, uses the G4 tracking system for their virtual reality rehabilitation systems. Read why G4 was the perfect solution for Khymeia. When it comes to selecting a motion tracking product, choosing the right kind of technology is critical, and dependent on the specific application. Evaluating the right product within that realm of technology is the next step. But significant consideration should be given regarding the complexity of the system set up and the integration process. Roberto Furlan, Managing Director from Khymeia Group, reported that upon receiving the latest wireless motion tracker, G4, a seamless implementation was achieved and the product was easier to use than any similar product he had tried before.According to Furlan, G4 exhibited superior qualities compared to other trackers. 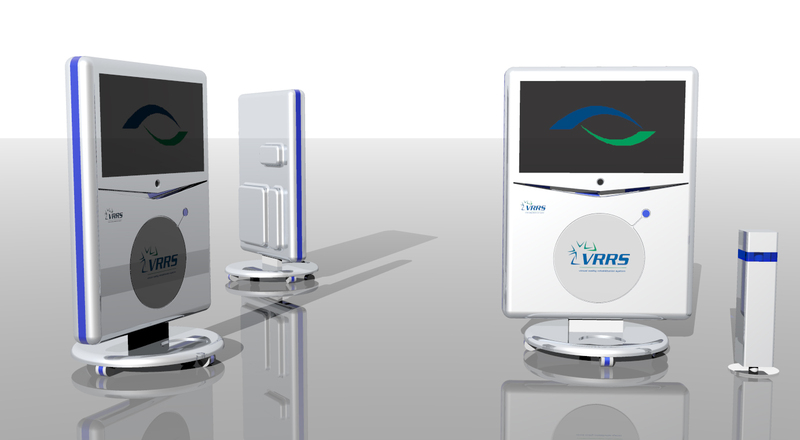 The product was a perfect fit for their virtual rehabilitation application. “Total implementation of the G4 system required less than two working days—and it works great with our software.” In the world of software integration, this is considered an extremely fast integration phase. Ease of implementation for G4 can be attributed to a few factors. Historically, much time and consideration has gone into the development of the SDK (Software Development Kit) for all Polhemus motion trackers, including flagship products, such as LIBERTY, PATRIOT, and FASTRAK. With each motion tracker that has been introduced, there is continuity with software design, and the same basic interface exists for all Polhemus trackers. Users benefit from the knowledge that comes from over 40 years of industry experience in creating a user-friendly integration process. Polhemus is reputed to have an SDK that's very user-friendly and the G4 is consistent with this, providing the developer all the necessary tools, including clearly documented information and comprehensive code samples. The manual that accompanies G4 serves as a thorough and detailed guide to refer to as the user is walked through the simple screen prompts. Also, because of the nature of Polhemus proprietary electromagnetic technology, installation does not require elaborate equipment and the actual set-up of G4 takes only minutes. Current users of Polhemus motion trackers will appreciate that the SDK for G4 allows the user to migrate to G4 fairly easily. Great time and consideration went into the SDK, with the realization that some customers with current Polhemus systems would want to transition to G4 upon its release. The SDK is full of great examples. It's well designed, so its very clear about what you need to do in your code,” according to a Principal Software Engineer at Polhemus. Khymeia Group is located in Padova, Italy, and has been a long-time partner with Polhemus as an OEM since 2001.They have strong industry knowledge and are well aware of competing technologies, as well as the value of seamless, timely system integration. Helmick + Schechter, world renowned sculptors, used FastSCAN to digitize their subjects which hastened the mold making process, allowing them to create sculptures much faster by significantly speeding up the rapid prototyping process.